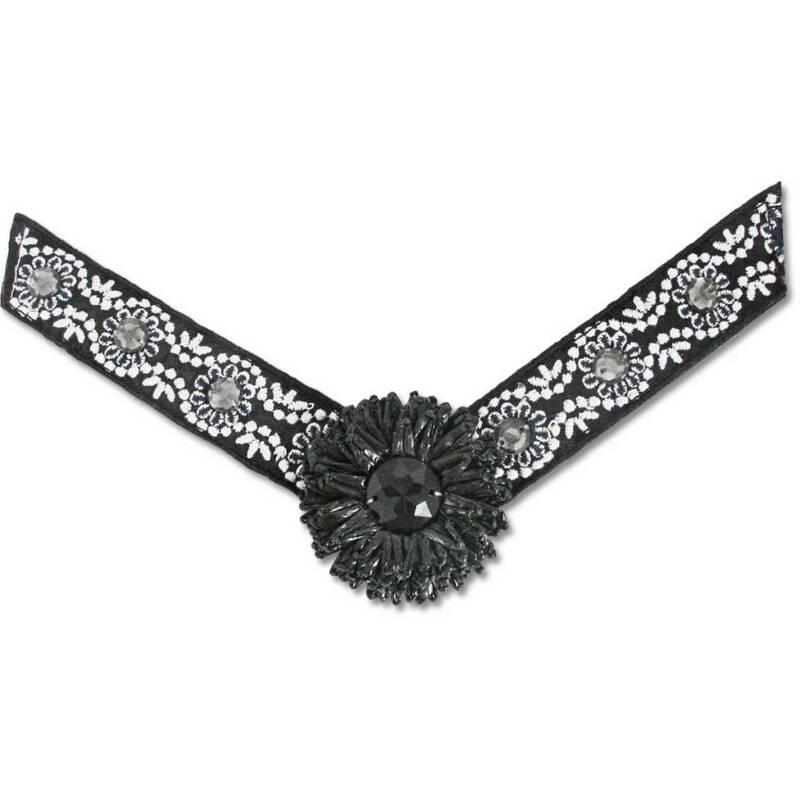 Black and white ribbon strap with smoke gemstones featuring a black raffia flower ornament. 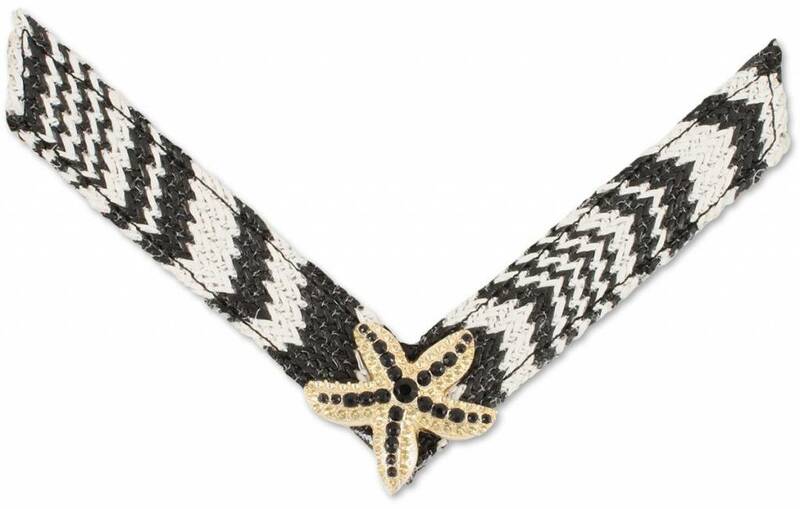 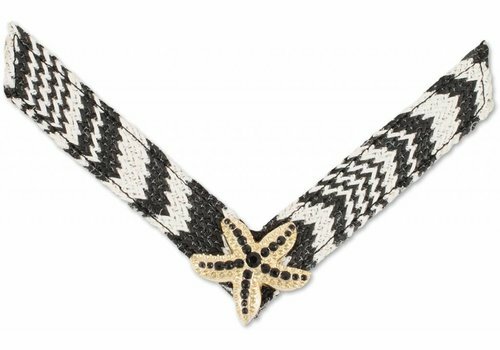 Black & white woven raffia strap with gold/black stone starfish ornament. 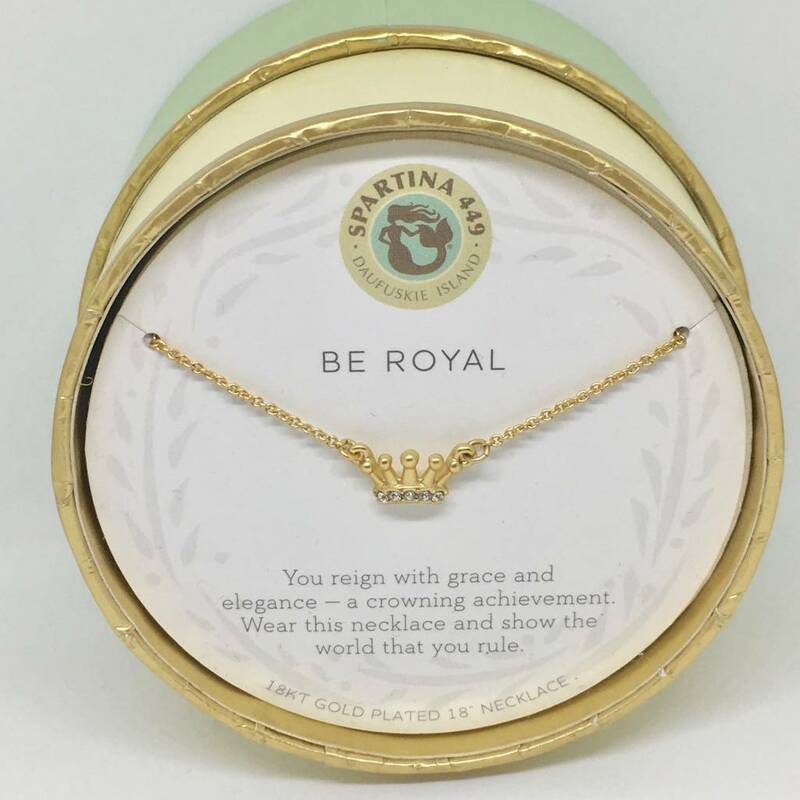 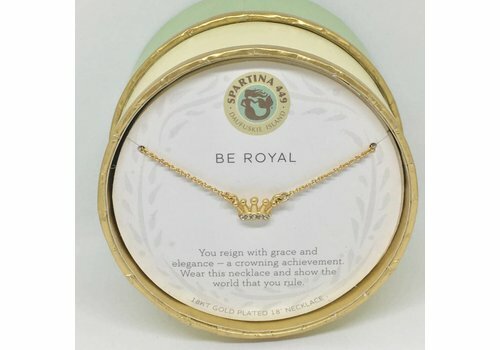 Be Royal/Crown 18" Sea La Vie Necklace, in Gold. 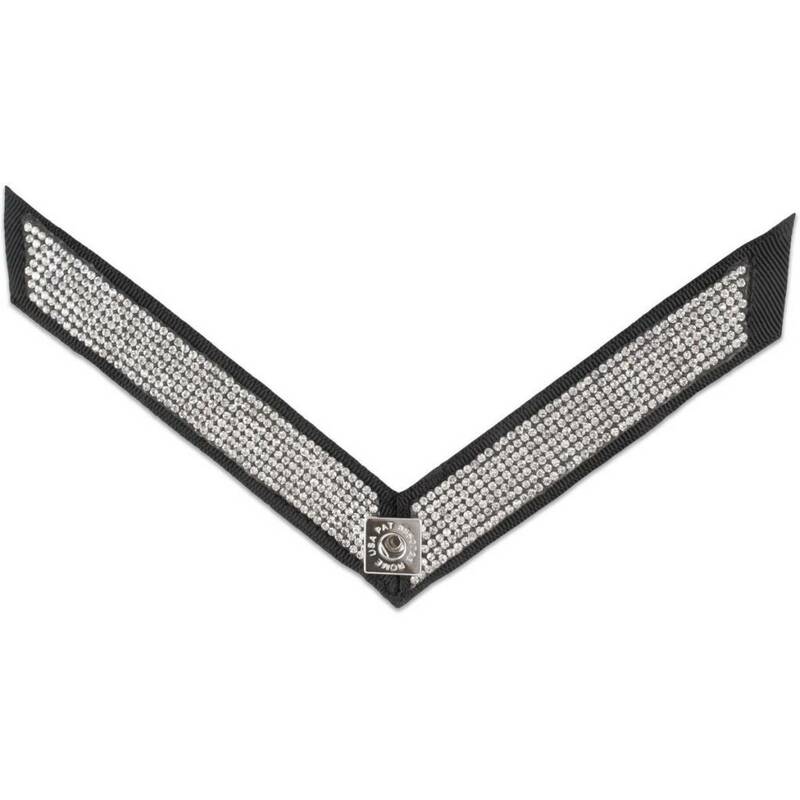 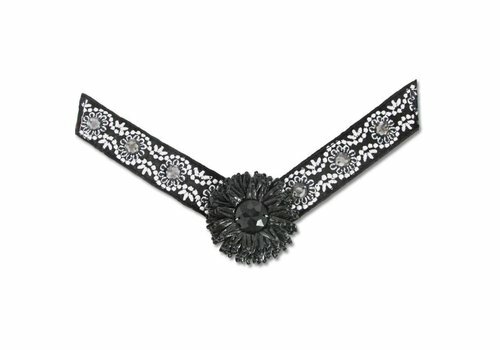 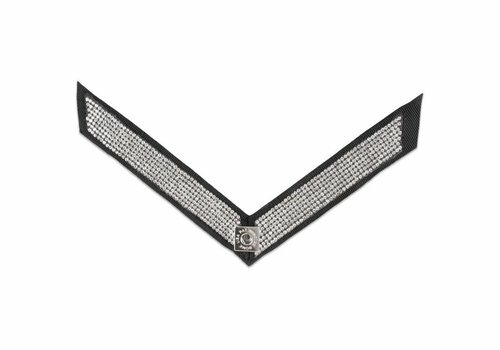 Black, grosgrain ribbon strap lined with rhinestones and a snap receiver. 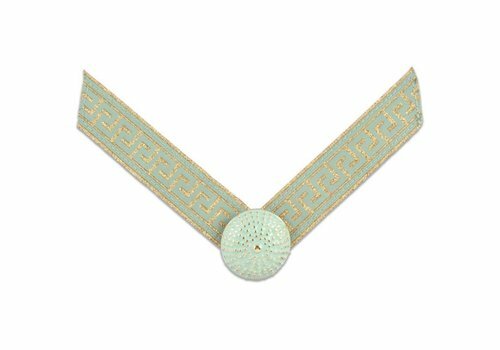 Aqua and gold metallic patterned ribbon strap with turquoise sea urchin ornament. 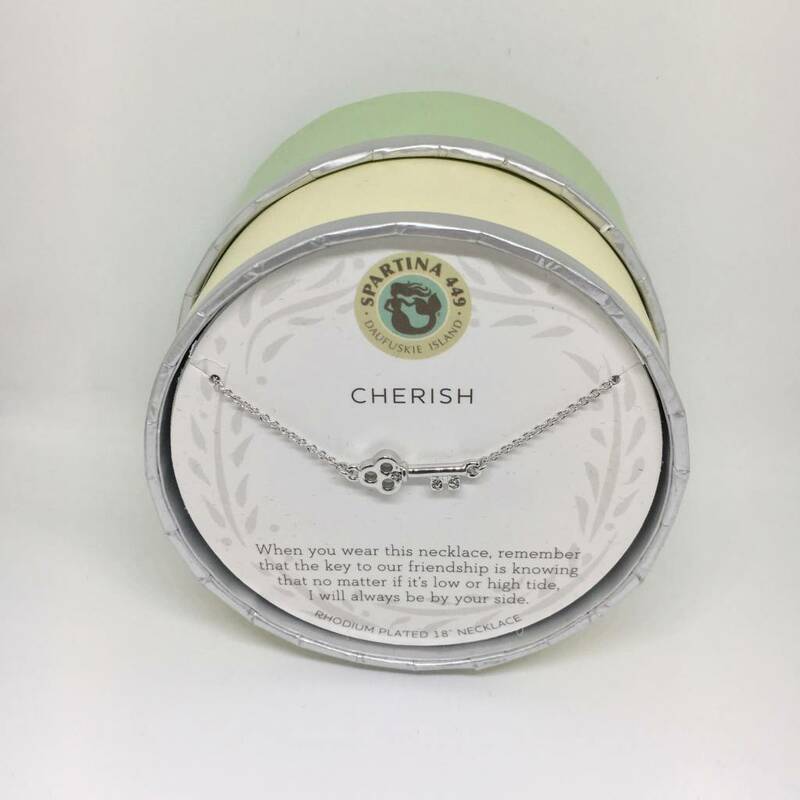 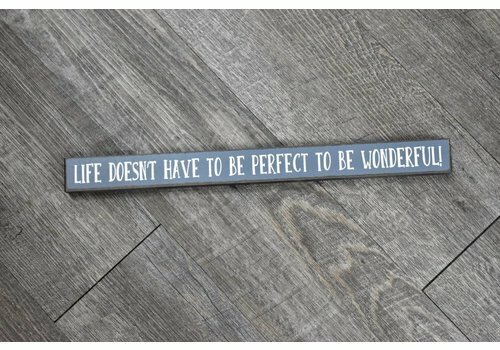 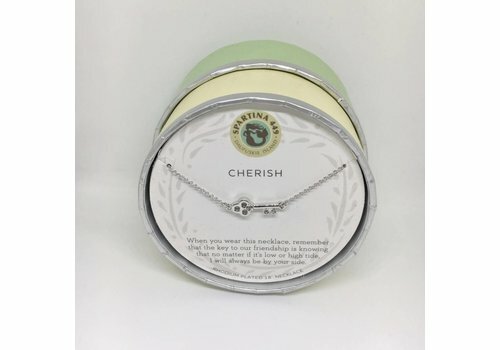 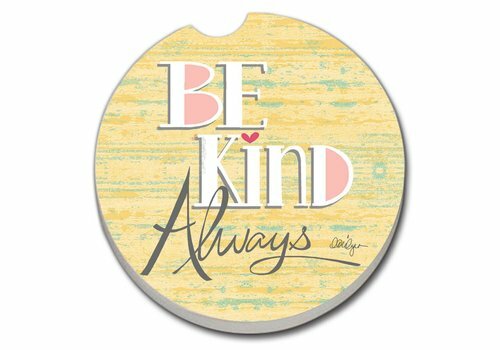 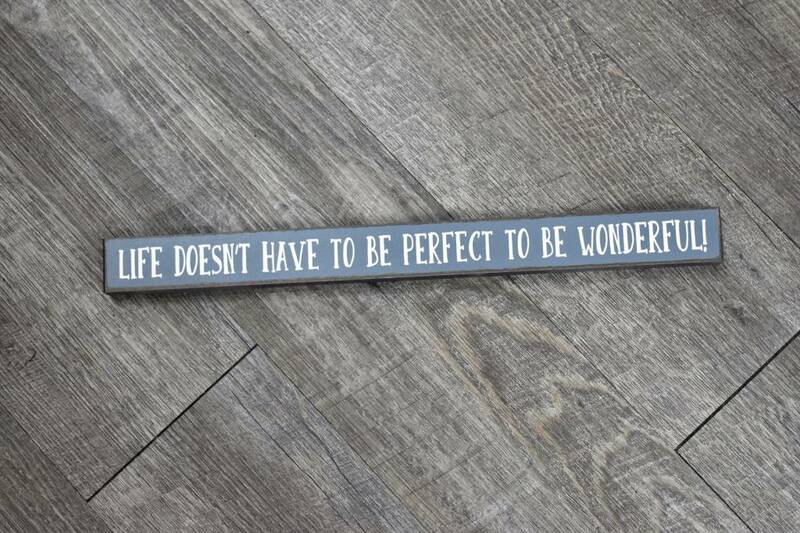 Cherish/Key Sea La Vie 18" Necklace, in Silver. 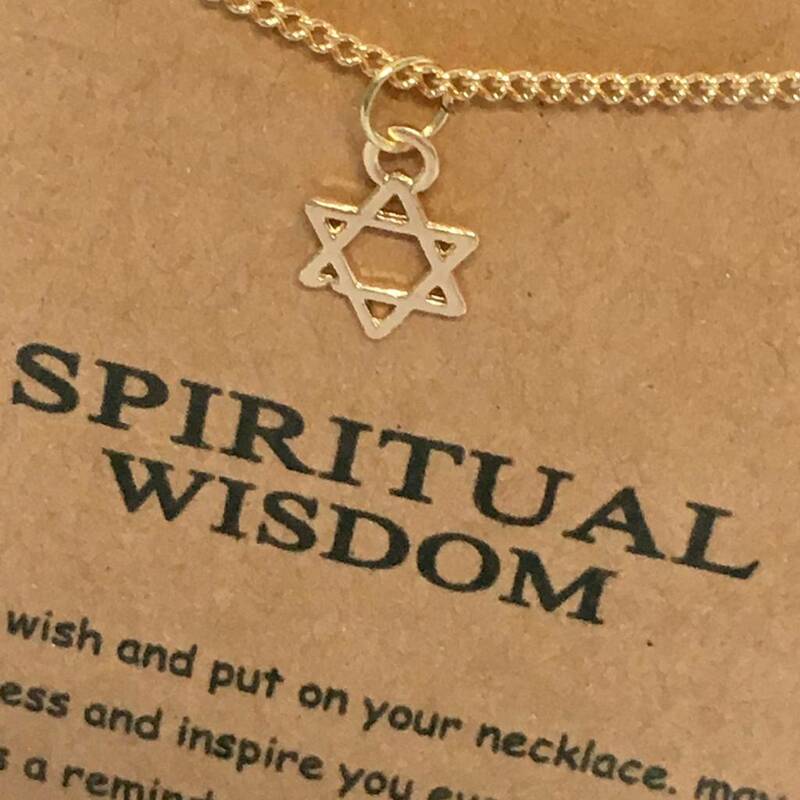 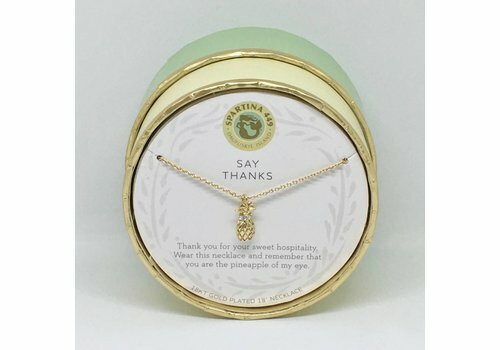 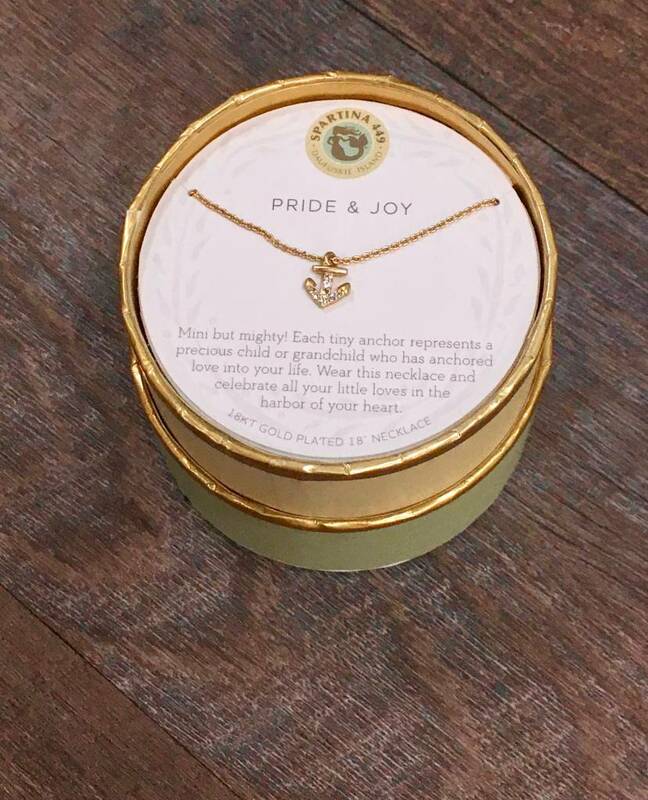 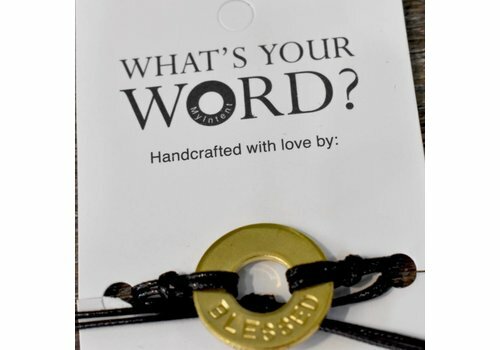 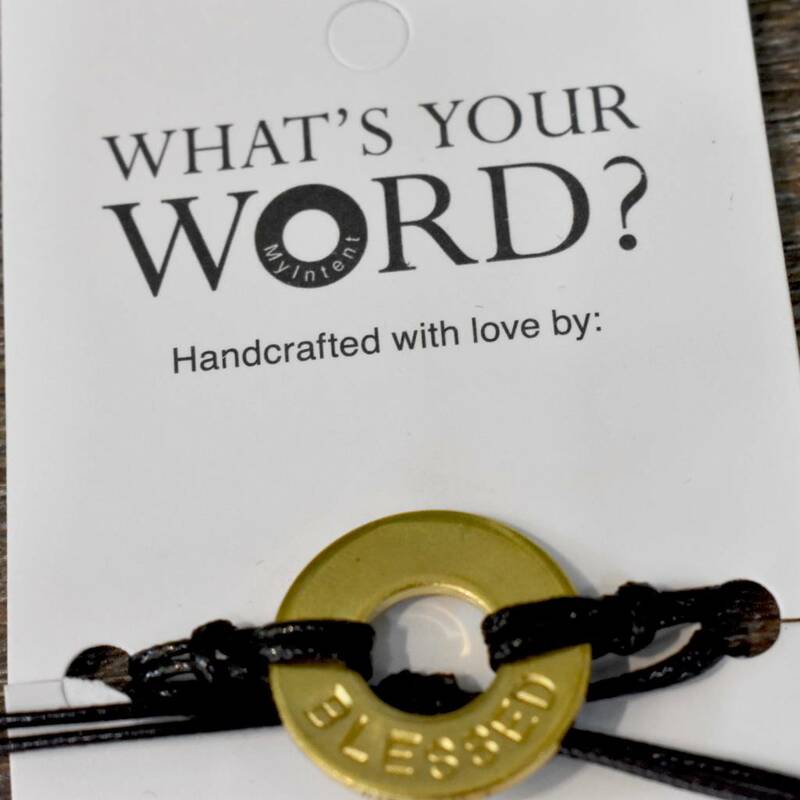 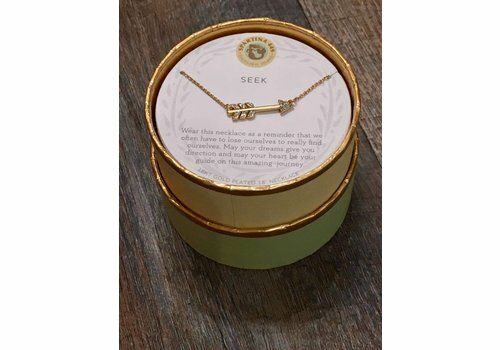 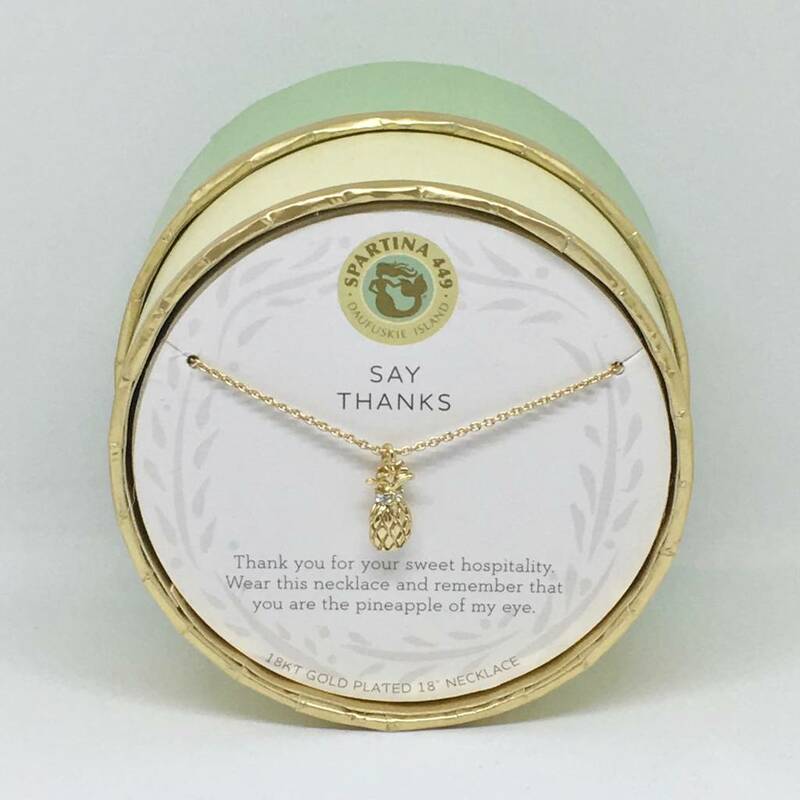 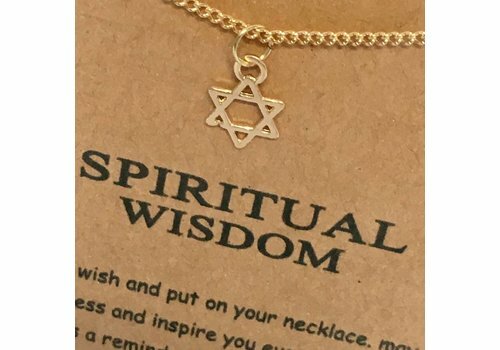 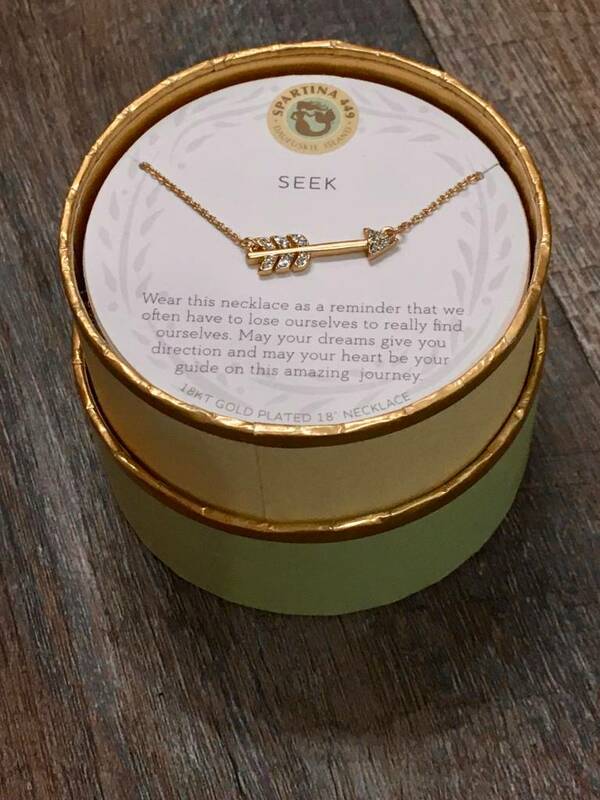 Thanks/Pineapple 18" Sea La Vie Necklace, in gold. 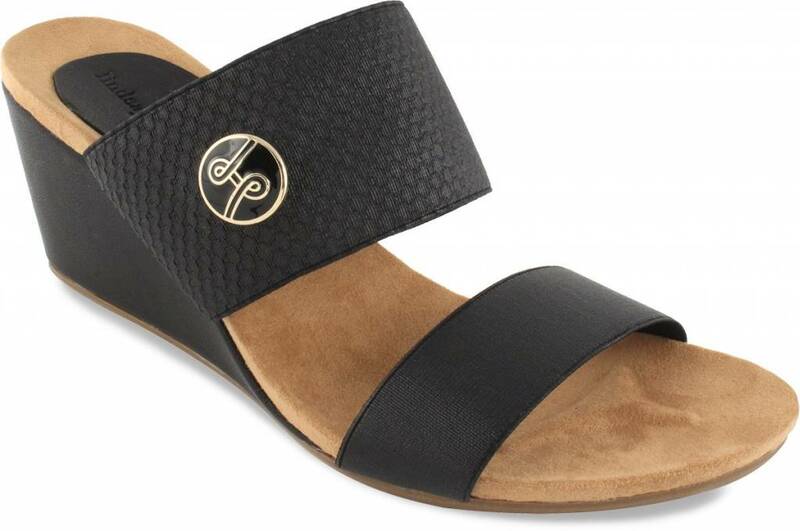 Lindsay Phillips Emily black wedge slide. 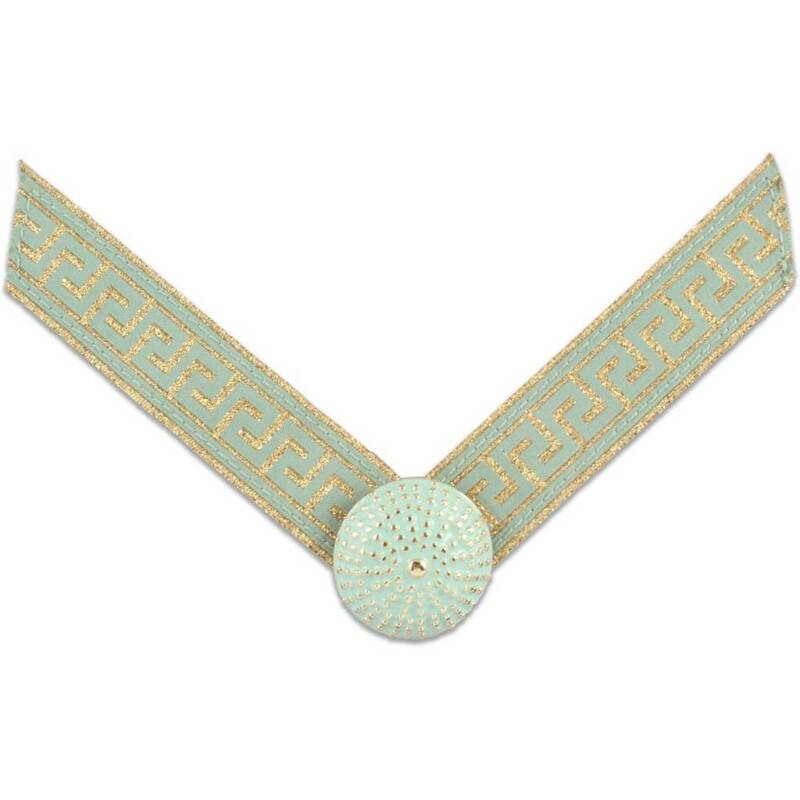 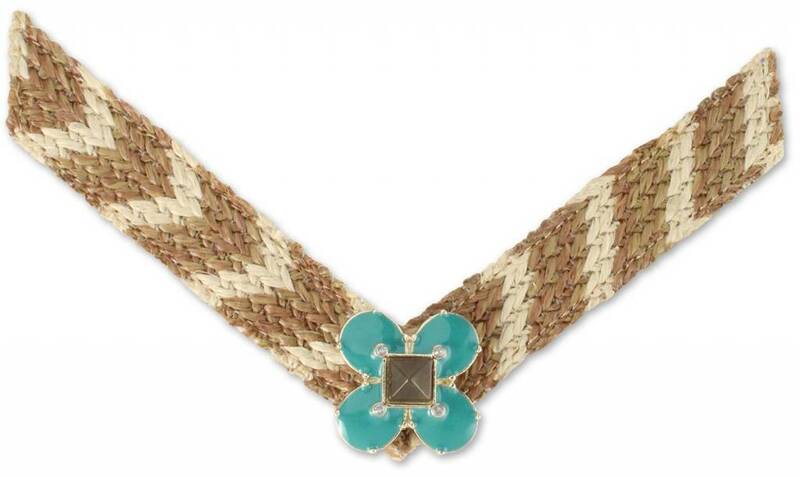 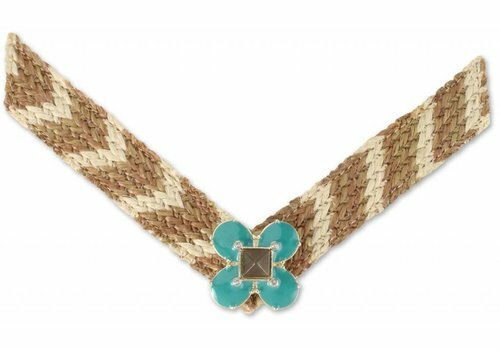 Tan & neutral woven raffia strap with turquoise ornament. 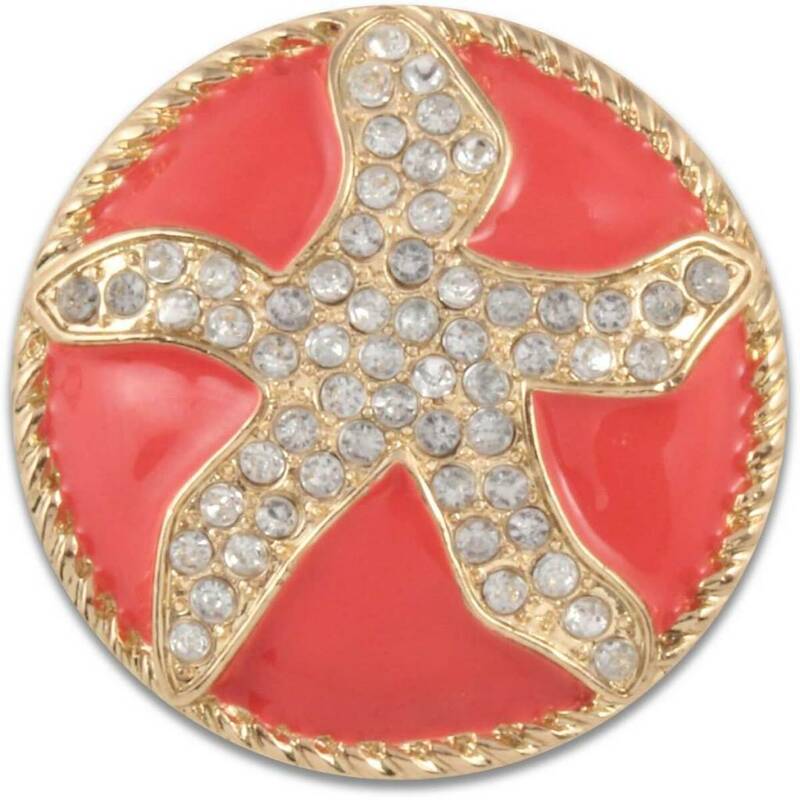 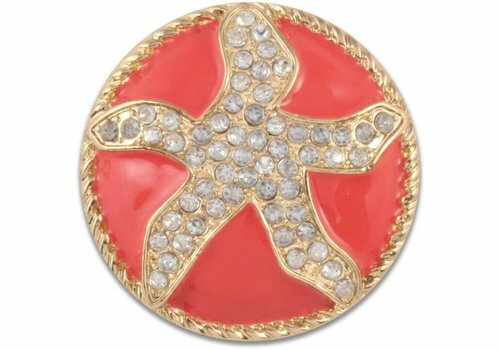 Interchangeable shoe snap featuring a gold starfish lined with clear crystals atop a coral enamel and shiny gold base. 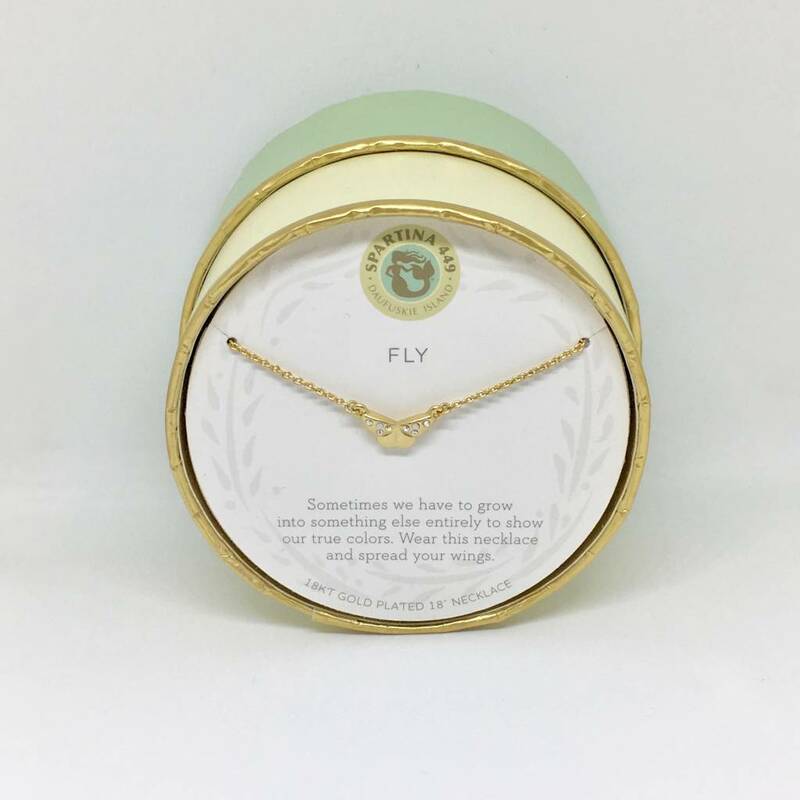 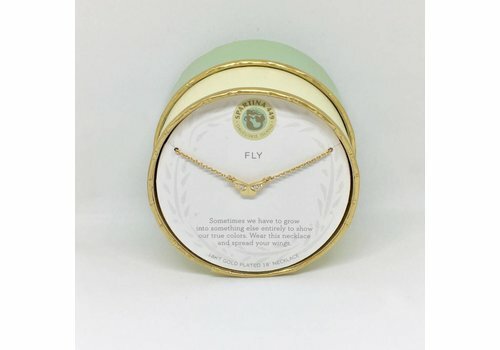 Fly/Butterfly 18" Sea La Vie Necklace, in Gold.